Dive Wimbledon is a friendly London based dive club for everybody with an interest in scuba diving. Whether you just want to socialise with other divers, practise in the pool or dive in the UK and abroad then give us a call. 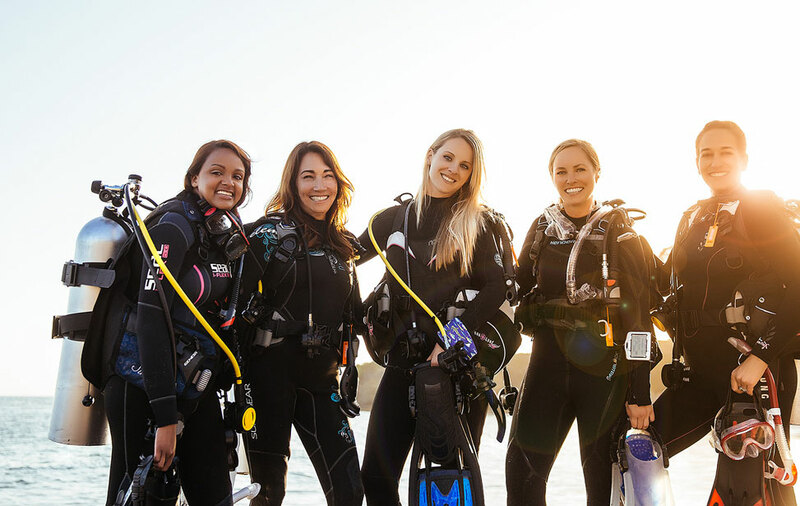 Why join the Dive Wimbledon Club? The club practises in the 4 metre deep diving area at Putney Leisure Centre every Wednesday evening. We also have access to two 33 m long lanes every second weekend in the evening. Club members with their own equipment pay nothing for the pool sessions. Those who need full kit pay £15 (Non club members £30) or £5 for just tank and weights. And a great bunch of divers! !